There was some skepticism over the idea that voice commerce would be the future of retail. This wasn’t surprising, given the limitations that AIs like Cortana and Siri exhibited. However, recent improvements made to the technology hinted that big changes are on the horizon and that it will affect customers’ retail interaction. The number of Alexa-powered devices at this year’s Consumer Electronics Show was a testament to how quickly voice commerce is changing. Guests to the event were treated to an LG smart refrigerator that used Alexa to order food items. Car giants Ford and Volkswagen had the AI integrated into their vehicles, allowing drivers to do some voice shopping while driving. Alexa was also built into Dish consoles so that users can utilize their voice to look for their favorite channels, search for good shows, and to shop. 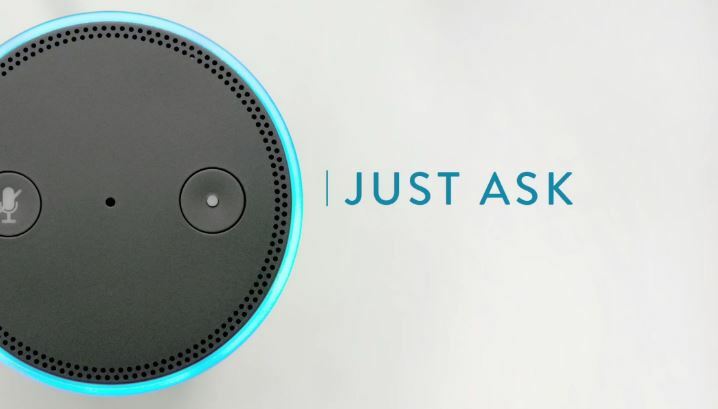 Amazon has also gotten into the act by coming out with the Alexa Voice Service, an API. The company has also introduced the Alexa Skills Set – self-service APIs and tools that make it easier to develop voice-driven abilities for the AI. The attention that Amazon is giving to Alexa clearly indicates the eCommerce giant is betting on voice commerce to deliver big in a few years. Voice commerce can introduce many benefits to both retailers and consumers. For one, the technology can definitely streamline and improve customer experience. These days, people can check the availability of a product or order their coffee from Starbucks just by clicking on their smart devices. With voice commerce, those clicks would be eliminated. A more personalized shopping service is another thing that voice commerce could improve on, as brands can collate and utilize data more effectively with each customer interaction. This possibility was underlined in an Adobe prototype. The Alexa-backed application could recognize guests and ask particular questions about their stay and preferences so that it could give customized information, promotions, and recommendations. Not only will this information lead to personalized experiences for every customer, it also gives companies valuable data about consumer behavior that will help them come up with more effective product strategies and marketing plans. Voice-activated virtual assistants are present in a lot of devices and while their functions overlap, they all have their own isolated and defined ecosystems. But a collaboration between Amazon and Microsoft will not only change that, it will potentially have a big impact on the future of eCommerce. The collaboration between the companies will allow Alexa and Cortana to talk to one another, giving Windows 10 users the capacity to access Alexa’s skills by giving voice commands to Cortana. Meanwhile, Alexa will be able to assist Amazon Echo users to stay on top of all the appointments and reminders that Cortana has gathered. The partnership will also allow the two AIs to combine their specific capabilities to enhance voice-controlled purchases. Cortana is great for finding and securing information while Alexa has the most defined skills that can be used for specific cases. In short, Cortana can be used to search for a particular product while Alexa can be utilized for ordering. The technology behind voice commerce is gaining ground and can open new opportunities for both retailers and consumers. And with the promise of partnerships between the different virtual assistants, voice-controlled commerce isn’t far off.